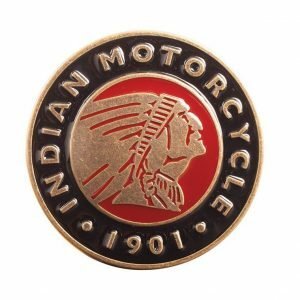 Indian Motorcycle Icon Leather Keyring made with specialist leather work technique. The leather fob has embossed Icon logo on front and back. It also has branded Indian key ring to give it that extra high quality feel. 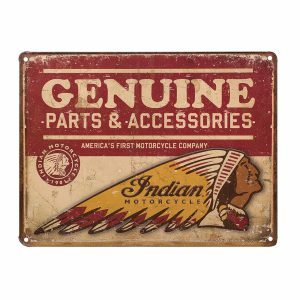 Perfect accessory for your Indian bike keys.